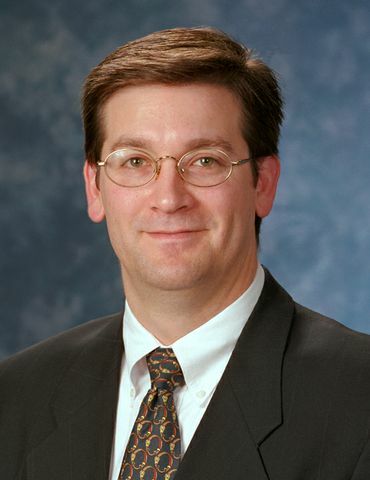 LOS ANGELES, June 3, 2010 -- Northrop Grumman Corporation (NYSE:NOC) announced today that its board of directors has elected Thomas E. Vice, 47, corporate vice president and president of its Technical Services sector, effective immediately. He will report to Wes Bush, the company's chief executive officer and president, and become a member of the company's Corporate Policy Council. "Tom Vice has successfully taken on a wide variety of assignments at Northrop Grumman, and he has consistently demonstrated strong leadership, the ability to deliver high-quality operating results, and close working relationships with our customers," said Bush. "I look forward to Tom's contributions to the continued success of the Technical Services sector as the sector drives to create value for shareholders, customers, and employees." In his new role, Vice will lead a premier provider of life cycle solutions and long-term technical services for customers globally. The sector's key capabilities include systems support, training and simulation, and life cycle optimization and engineering for programs such as KC-10 Extender refueling aircraft logistics support; Nevada Test Site management and operations; U.S. Army Battle Combat Training Program; Hunter unmanned aerial vehicle life cycle support; and biometric capture services for the Department of Homeland Security. Vice most recently served as sector vice president and general manager, Battle Management and Engagement Systems division within the company's Aerospace Systems sector. Prior to that, he was vice president, Airborne Early Warning and Battle Management Command and Control - Navy programs. He also served as sector vice president, Business Development; sector vice president, Operations; and sector vice president, Materiel. He joined Northrop Grumman as an engineer on the B-2 program in 1986. Vice received his Bachelor of Science degree in aerospace engineering from the University of Southern California and has completed numerous advanced management programs. Vice serves on the board of trustees for the Florida Institute of Technology, Melbourne, Fla. He is also chairman of the Applied Science Center of Innovation and Excellence in Homeland Security, N.Y.